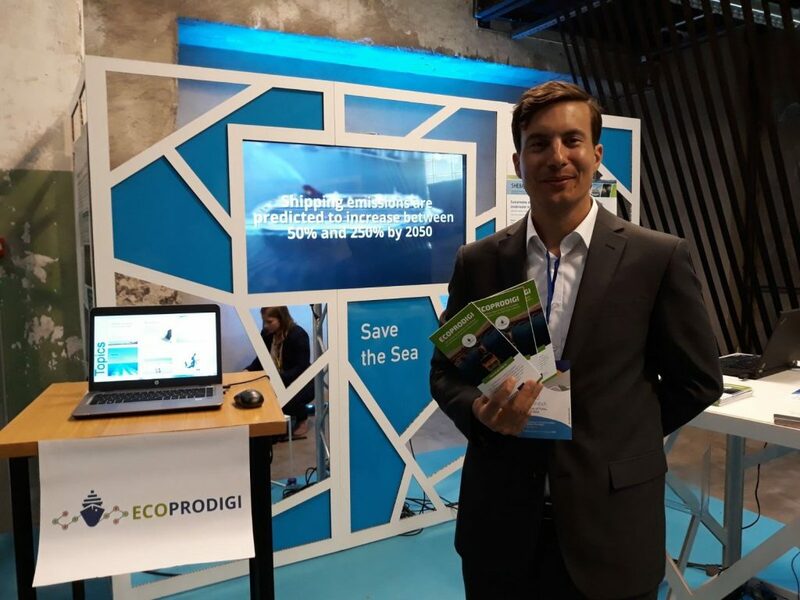 ECOPRODIGI participated in the 9th Annual Forum of the EU Strategy for the Baltic Sea Region held in Tallinn on 4-5 June 2018. 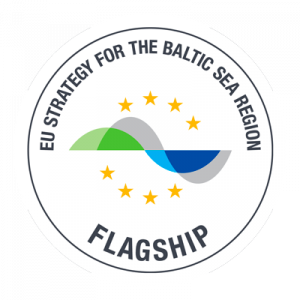 The project presented its goals in the “Networking village” of the Forum alongside the other Flagships of the EUSBSR Policy Area Ship. “A good example of its success can be seen with the ECOPRODIGI project. This aims to make the Baltic Sea region a model for clean shipping. It has helped to increase the eco-efficiency of the region’s maritime industry by helping it turn more digital: to enhance ship performance, loading and shipyard processes, for example. As we know, the maritime industry has major economic importance for this region. Using digital technology to improve maritime performance will benefit all its countries” stated the Vice President Ansip in his speech. Vice President of the European Commission, Andrus Ansip. Photo by Estonian Foreign Ministry. 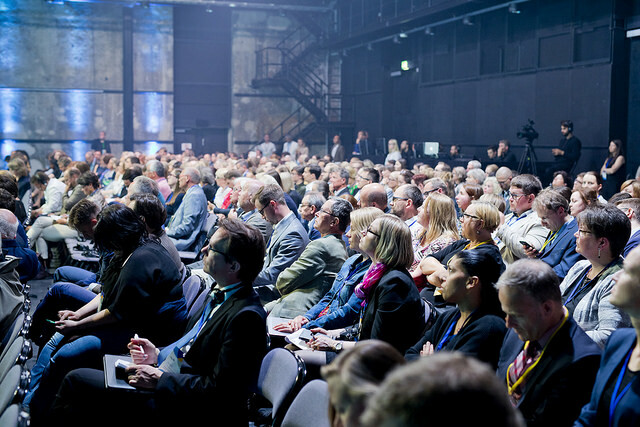 Annual Forum is the largest event of the EUSBSR and was this time attended by nearly 800 participants from governments, international organisations, NGOs, universities, local and regional administrations and businesses. 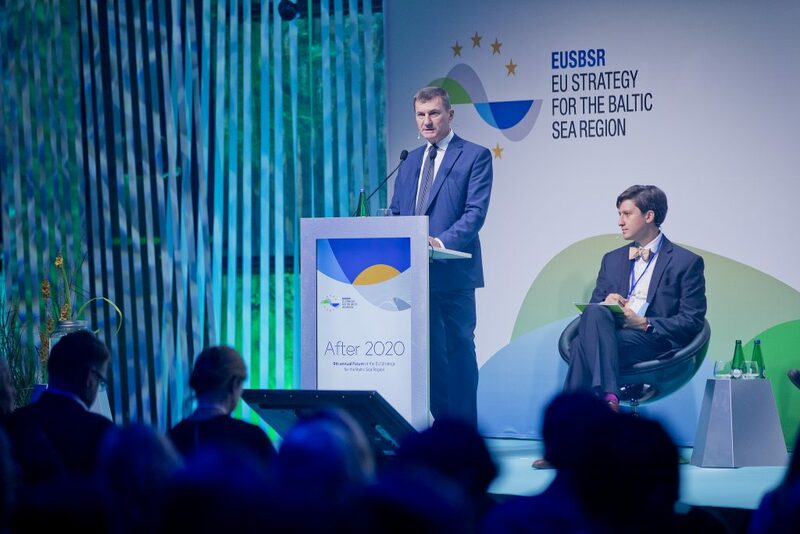 The theme of the Forum was “EUSBSR after 2020”. More about the Annual Forum at the EUSBSR website.